As a trigger to promote sake, Japan Sake and Shochu Makers Association designated the 1st of October as Sake Day in 1978. The right half part of the Chinese character for sake (酒) is the pictograph that depicts a liquor jar, and the part (酉) is called “Sake-no-tori,” which represents the year of chicken (“tori” in Japanese) as the 10th Chinese zodiac. Thus, October, the 10th month of the year. 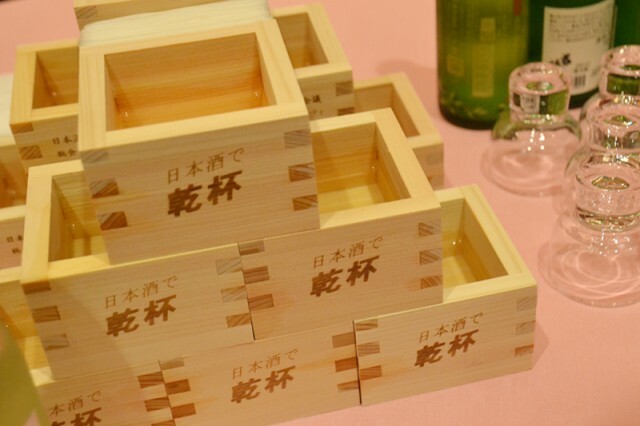 However, the most convincing explanation for Sake Day being the 1st of October is that, until 1964, a fiscal year for sake industry began from the 1st of October; therefore, the New Year’s Day for making sake. As newly harvested rice is shipped to many sake breweries in this season, they would celebrate this day before entering their kura to start making new sake. 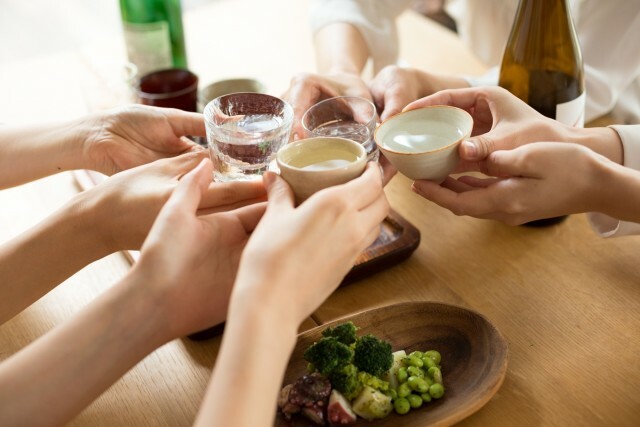 To this day, people involved in sake making and selling as well as sake lovers hold a variety of events at sake shops, restaurants and of course at breweries to celebrate Sake Day. In the meantime, October is called “Kanna-zuki/Kaminashi-zuki (Month with no gods or deities)” in the Japanese traditional lunar calendar, except in Izumo region, where all the gods gather. Some say that the name might have come from “Kamonashi-zuki (Maturing month). In any way, October is the very important month for sake making, since sake has been used as an offering to the gods.